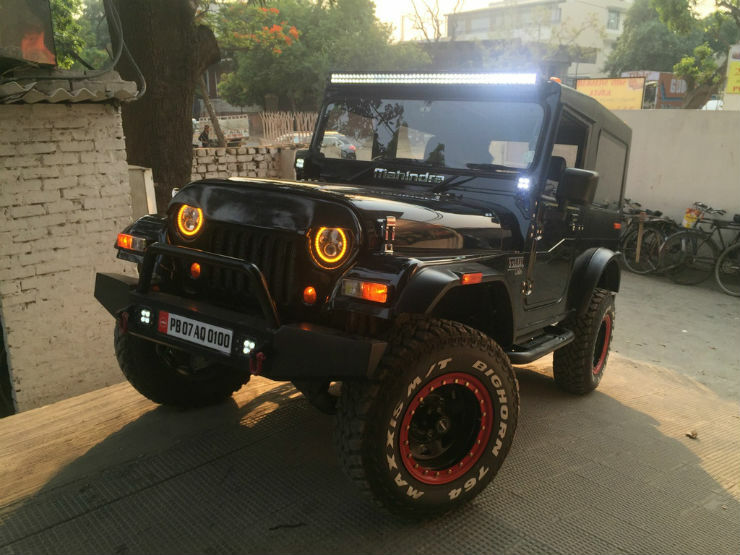 For a long time, bright aftermarket headlamps have remained a menace on the Indian roads. Traffic Police often let go of vehicles with bright aftermarket headlamps because of the absence of a device to measure the intensity of such headlamps. Kerala Motor Vehicles Department (MVD) has now decided to deploy lux meter to measure the intensity of such vehicles and issue a fine to the owners. Lux meters can accurately measure the luminosity of the headlamps, which in turn helps the cops to know the exact measure of the headlamps. The MVD has already distributed such lux meters to 14 districts of the state. It is not known how many of such devices have been implemented but the cost of each device is said to be around Rs. 15,000. Initially, the light meters would be deployed in the southern districts of the state. The Thiruvananthapuram, Kollam, Pathanamthitta and Alappuzha districts would first see the implementation of the new devices and later all the districts of the state would be covered with the lux meters. The cops would randomly stop vehicles to check the intensity of the headlamps in the coming days. If the intensity is more than the prescribed norms, a fine of Rs. 1,000 would be imposed on the violators. Also, the violators would be adviced to change the bulbs and the light set-ups if the intensity is found to be higher than the limit. MVD officials around the state have received training on how to use the light meters to find the exact intensity of the bulbs. MVD may take stricter actions on the repeat violators but it has not been decided yet. The intensity of the light from the headlamps falls on a cell that converts the light energy into electricity. Brighter lamps generate more electricity and that’s how the lux meters work. This step has been taken after a number of accidents took place in the state due to the use of bright headlamps. Kerala, which is known as the “Mod’s own country” sees a high number of modified vehicles on the road. Most of these vehicles get aftermarket high-intensity bulbs the replace the stock ones. Bright light can temporarily blind the car drivers on the other side, which can cause accidents. Installing an aftermarket auxiliary lamp above the bonnet is also banned by law. 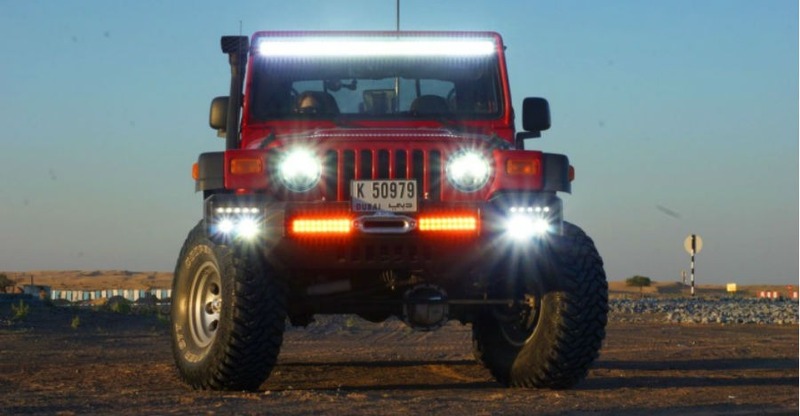 Many modified vehicles, especially SUVs feature such lights mounted on the rooftop, which makes it extremely difficult for the motorists on the opposite side to clearly see on the road. Auxiliary lamps are banned for use on public roads. They have to be covered when on public roads. Not doing so can invite fines and even impound-ment of the vehicle. Kerala police have impounded modified vehicles in the past too. Modifications of the vehicles are illegal and if the vehicle’s structural integrity changes, it becomes highly unsafe for road use. The new implementation of lux meters would further bring down the number of modified vehicles on the road in the state.